Rose is one of twelve princesses forced to dance through the night in an underground palace. The key to breaking the spell lies in magic knitting needles, an invisibility cloak, and-of course-true love. 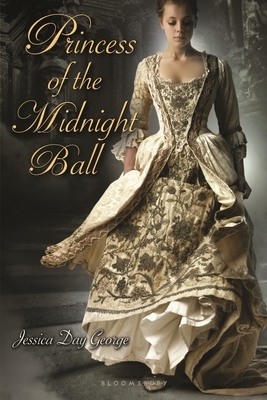 Inspired by "The Twelve Dancing Princesses,"this novel is as captivating as it is fresh. Enchanted readers are sure to clamor for the new companion, Princess of Glass, also publishing this season.